Deciding on your web hosting provider can be a confusing job, especially if you are a newbie. You might come across numerous names that provide web hosting services. But how do you decide which one is ideal for you? 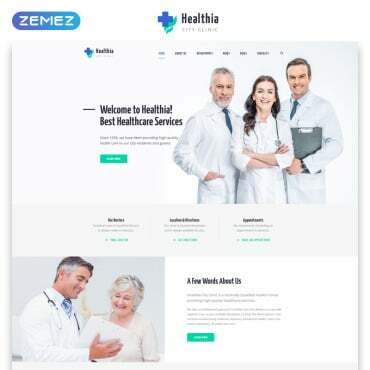 You will have to opt-in for a web hosting provider that is well-established, dependable and will assist you at any time of the day, just in case your website runs into trouble. There might be several web hosting providers on the web. But MilesWeb is the topmost web hosting provider which is well grounded and offers inexpensive web hosting services. They ensure your website is secure, rapid and always live. 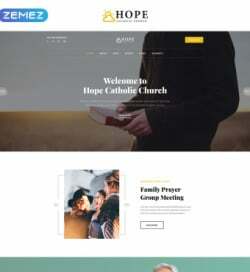 They have a web hosting solution for all business owners. 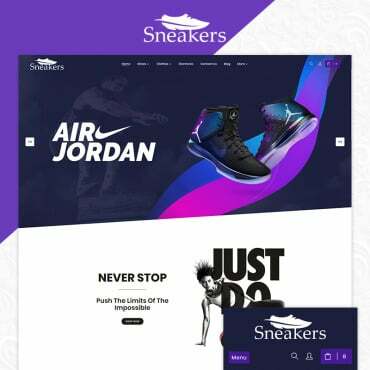 No matter if it’s your first site or an online store, MilesWeb covers everything that is needed to launch your website online. Not only this, but they provide the best web hosting experience to their clients at reasonable prices. MilesWeb has a wide assortment of web hosting services that includes WordPress hosting, reseller hosting, shared hosting, cloud hosting, VPS hosting, dedicated server, etc. Each of these web hosting solutions is designed for different types of websites. You can choose a web hosting service depending upon the purpose of your website. 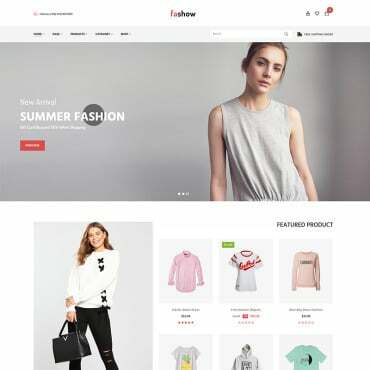 For example, if you want to host a website with unlimited resources you can go for an unlimited shared hosting plan, if you do not want to share the resources with other websites then dedicated hosting could meet your needs. If you want to start your own hosting business, without investing much of the infrastructure then reseller hosting is for you. 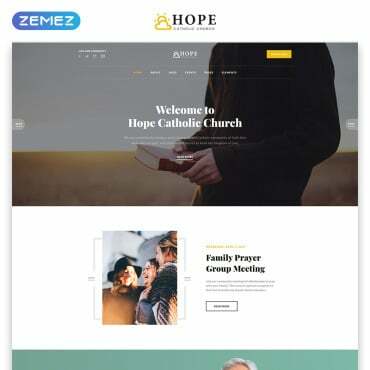 For any of the website that is built in WordPress, WordPress hosting is the ideal choice. Let’s explore the plans and pricing of few of these plans at MilesWeb. The Unlimited plan of MilesWeb starts at just Rs.99 per month. 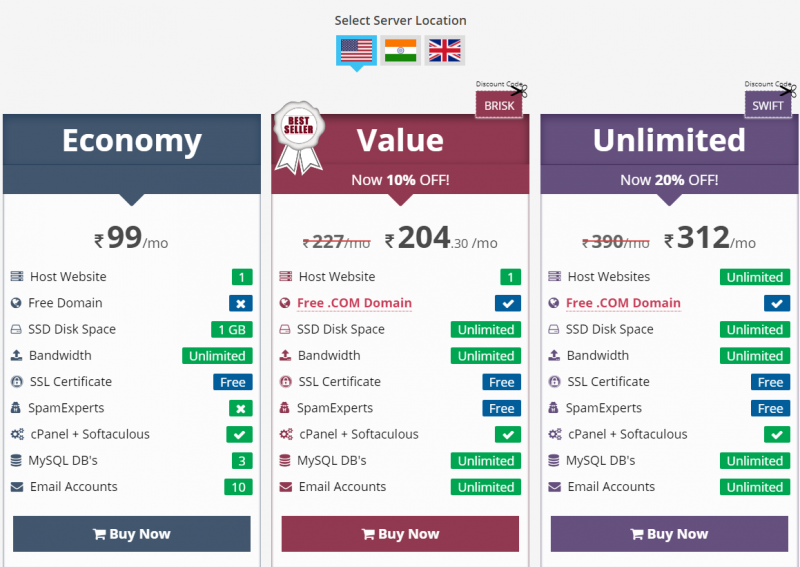 You can host 1 website, with 1 GB SSD disk space, free SSL, unlimited bandwidth, cPanel+ Softaculous, 10 email accounts, and 3 MySQL Databases. If you want to host a single website with complete unlimited resources you can opt-in for the Value plan of MilesWeb where you get unlimited disk space, unlimited bandwidth, unlimited email accounts and unlimited databases. Besides all this, cPanel+Softaculous, free SpamExperts, free SSL and a free domain is also included in this plan. The cost of this plan is Rs.227/mo but right now MilesWeb is offering a discount of 10% after which the total price is Rs.240 per month. 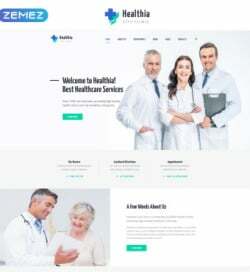 To get complete access to host unlimited websites in addition to all the features of Value plan, you can avail Unlimited plan of MilesWeb which has a discount of 20% currently. The total value of this plan is Rs.390/mo. after discount, you can get this just at Rs.312/mo. Reseller hosting is one of the simplest ways to set a foot in web hosting business. With MilesWeb reseller hosting you can lease a portion of your server to others once you purchase reseller hosting plans from them. MilesWeb offers cheap reseller hosting plans namely, Smart, Plus and Pro. 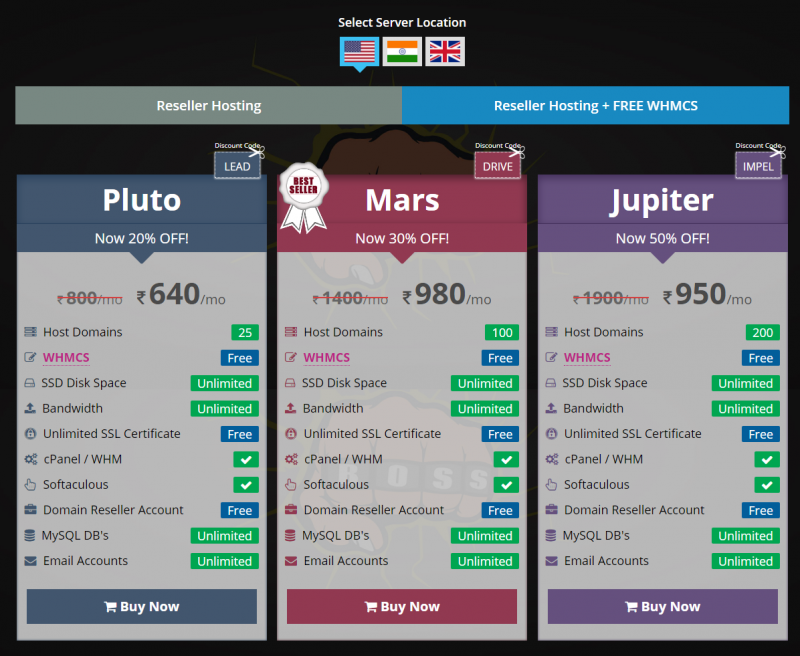 Or if you are looking for reseller hosting with WHMCS you can opt-in for Pluto, Mars or Jupiter plans. All the above plans currently have a discount of 20%. After the discount, the plans are evaluated with the price of Smart- Rs.290/mo, Plus- Rs.540/mo and Pro-Rs.790/mo. 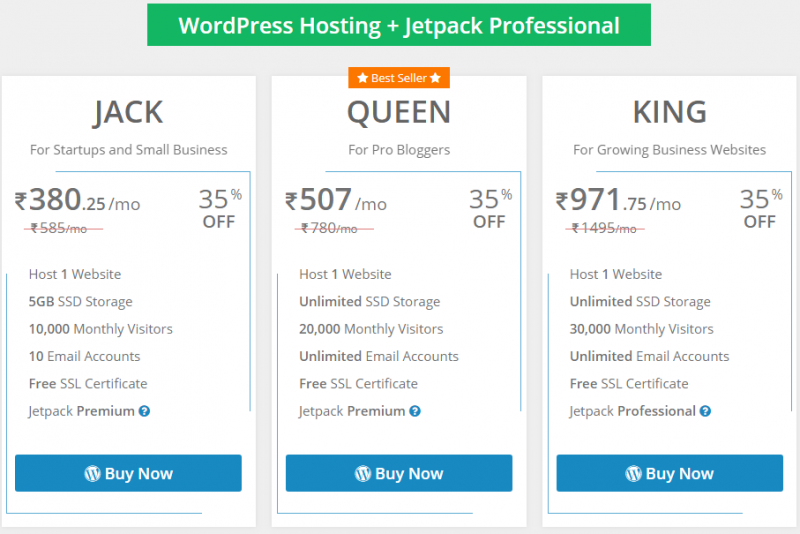 All the MilesWeb WordPress hosting plans are inherent with Jetpack features. The Ace, Heart, Space and Diamond plans have Jetpack free features in them. While Jack and Queen plan consists of Jetpack premium features and Jetpack Professional features with the King plan. Refer below screenshots for detailed pricing of these plans. The Ace plan of MilesWeb is the cheapest one. You can get it just at Rs.69/month. Whereas the Heart, Space and Diamond plans are offering a discount of 35%. The prices evaluated after discount are Rs.175/mo, Rs.302/mo and Rs.503 respectively. The Jack, Queen and King plans are also offering a discount of 35%. The Jack plan only costs Rs.380 for a month, Queen plan at Rs.507/mo, and King plan at Rs.971/mo. 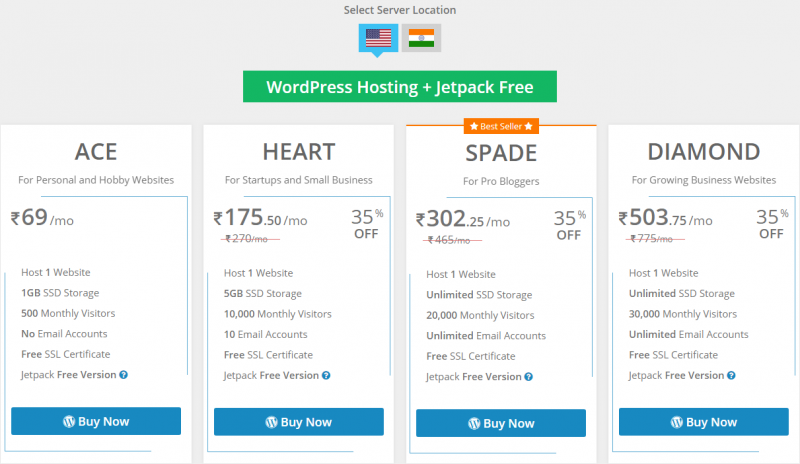 MilesWeb is the first web hosting provider in India to become official partner of Jetpack. Not only this, MilesWeb is also the silver sponsor of WordCamp in India. They never miss a chance to make an appearance at its events. Customer Support: MilesWeb technical support team works 24/7/365 to help you keep your website live and running. Their team is extremely friendly and has excellent technical skills. They can be contacted through email, chat or phone. Uptime Guarantee: To keep your websites uninterrupted and running all the time is MilesWeb’s highest priority. The Tier-3 and Tier-4 data centers make it possible for them to provide you with an uptime of 99.95%. Money Back Guarantee: Despite the flawless service offered by MilesWeb you still feel unsatisfied due to any reason then you can ask for a refund. You can initiate for the refund up to 30 days of your purchase. Now that you have known different plans of MilesWeb and which one to choose depending on the features they offer and the need of your website, you are all set to get started with their hosting service. 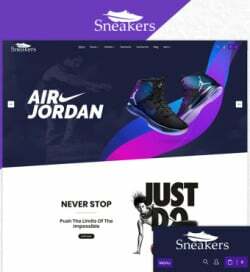 You can still get in touch with them for any of your queries before or after launching of your website, and they will happily assist you.